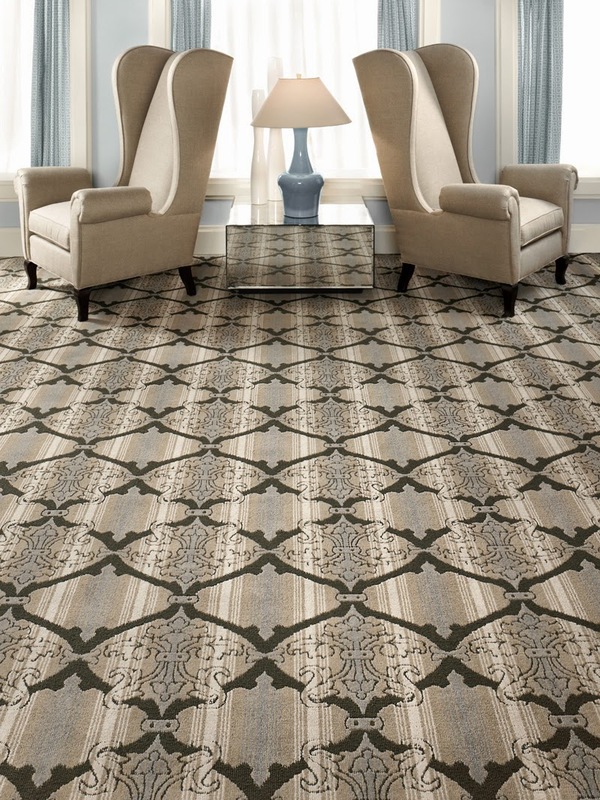 Whether you are choosing carpet tile or broadloom, with carpet is easy to find a style that matches. You can choose from thousands of styles and color to make a work environment that reflects your company’s culture. In a educational or health related setting we recommend using calming, softer colors to provide a great environment for healing or learning. Offices today have open area where phone conversations and frequent employee interactions are distracting. Carpet helps increase productivity by absorbing sounds. Adding cushion beneath a carpet reduces noise even more. Also,carpet on stairs helps mask the sound of constant foot traffic. Carpet is great for cushioning our footsteps, reducing slips and falls and minimizing the chance of injury when falls do occur. It is particularly helpful for youngsters at schools or the elderly at facilities like hospitals or nursing homes. Carpet provides thermal resistance. In colder climates or seasons, it retains warm air longer, providing energy conservation benefits. Carpet creates a comfortable work and gives your space a warmer overall feeling. Carpet is the lowest VOC emitter of common floor choices, and requires fewer cleaning chemicals than other floor coverings. In addition, carpet improves indoor air quality by trapping allergens and other particles so they can be vacuumed away. Carpet will maintain its life and look beautiful for many years In labor and cleaning supplies/materials, carpet will save you a lot money over the long run.